How can we know that God exists and that he cares about us? In this engaging book, the authors highlight twenty lines of evidence that converge on God making himself known to us in Jesus Christ. 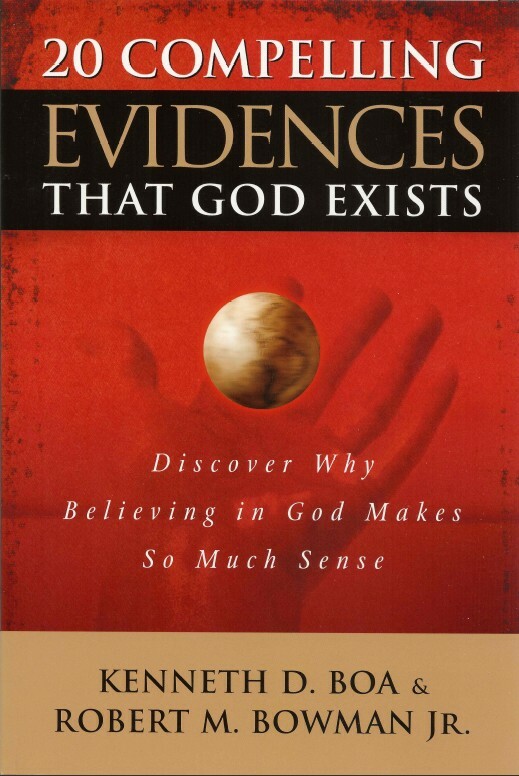 The evidence includes scientific evidence for God’s creation of the universe, archaeological evidence for the reliability of the Bible, and historical evidence for the life, exclusive claims, death, and resurrection of Jesus Christ. 317 pages. Respuestas a las Sectas: Un manual popular sobre las interpretaciones erradas de las sectas.